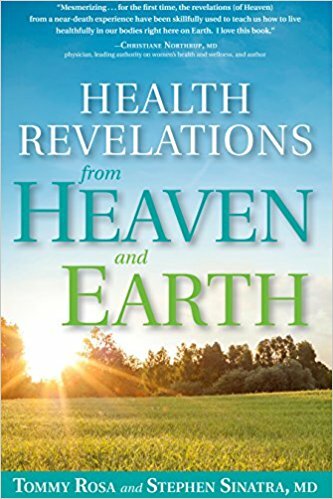 A reading of this book reveals two very different approaches at looking at health, one gleaned from a spiritual experience and the other by scientific training, but both lead to the same set of conclusions. The tome offers eight health revelations (being connected with others, faithfulness, your vital force, grounding, being positive, self-love, seeing your body as a temple, and life’s purpose) geared to helping you live your best, healthiest life, revitalize yourself and embrace a newfound sense of purpose and spiritual balance — gleaned from Rosa’s experience and fully corroborated by four decades of medical expertise and other scientific evidence by Dr. Sinatra, who practices in St. Petersburg, Florida, Manchester, Connecticut. Life Regrets Have You Locked Up?